LAST MAN STANDING—which was canceled by ABC in 2017—has been revived by Fox. New episodes of the series will air on the network during the 2018-2019 season. In addition to series star Tim Allen, the returning cast includes Nancy Travis, Jonathan Adams, Amanda Fuller, Christoph Sanders, and Jordan Masterson. 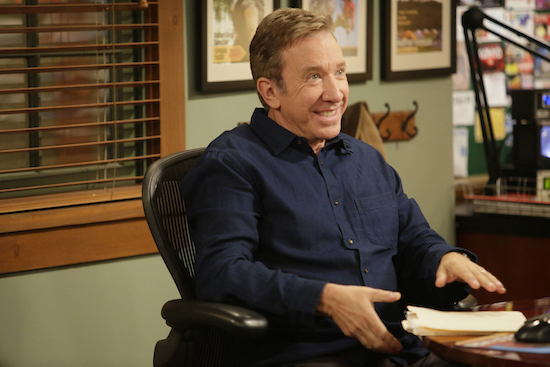 Will you watch the revival of LAST MAN STANDING?